How is Marketing Evolution Different? Forrester named Marketing Evolution Leader in “Unified Measurement” in their October 2016 Wave report. 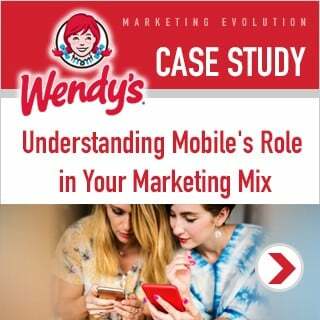 This means that Marketing Evolution combines mixed modeling and attribution modeling into one Unified Marketing Measurement. 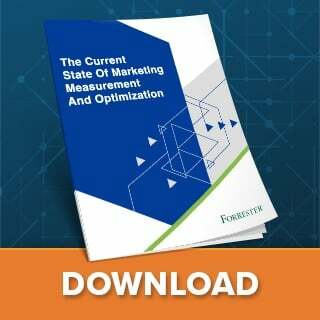 Forrester sees Unified Measurement as the evolution of marketing mix and attribution models. They encourage marketers to select Unified Vendors that integrate both marketing mix modeling and external factors, such as the weather and economy, with the attribution of the contribution of each marketing element. We will explain each of these points of differentiation and why it matters to marketers. We conclude with “what to ask” vendors with regard to these key capabilities. The “what to ask” list is available as a HERE. Marketers and agencies can use this form to save time when generating a request for proposal (RFP). Stay up-to-date on the leading insights and future trends in data-driven marketing.